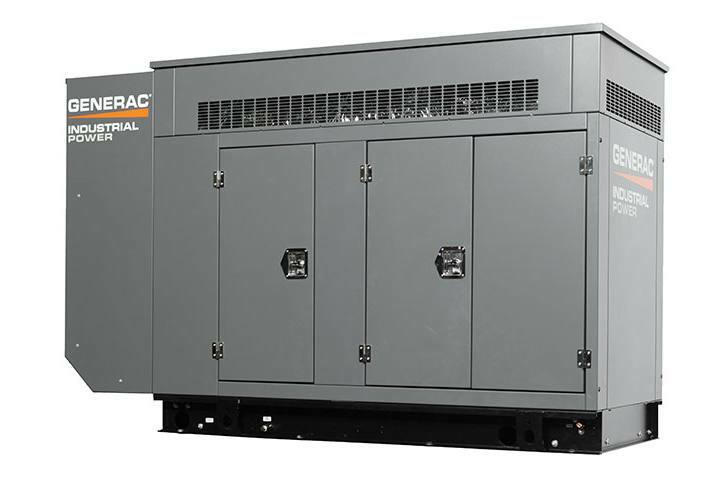 Some authorities are starting to consider the natural gas grid as "on-site" fuel to meet NEC and NFPA code requirements. The reduced emissions from natural gas also helps customers be eco-friendly. 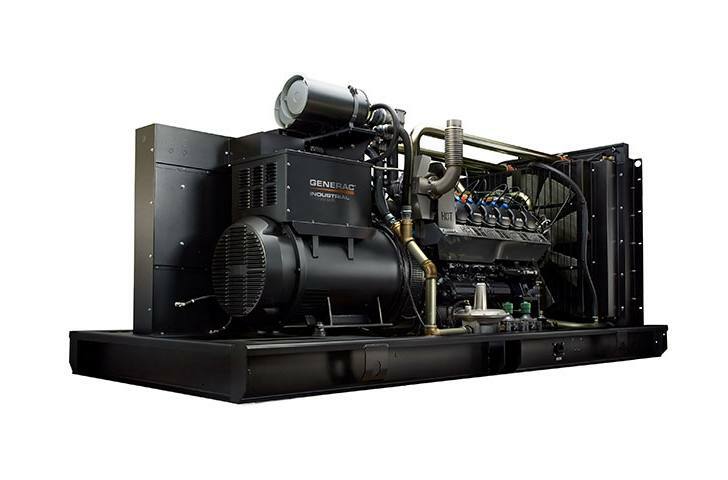 PowerManager® Controller: Generac engineers its generator controls with safety and convenience as top priorities.